cVIGIL is an Online mobile application for citizens to report on model code of conduct violations during the election period. The application is called as cVIGIL, denoting Vigilant Citizen and the proactive and responsible role he can play in the conduct of free and fair elections. 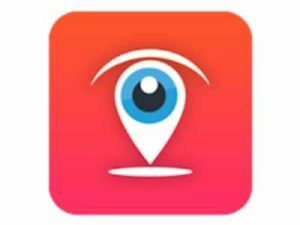 By using the cVIGIL app, citizens can promptly report unlawful campaign activities within minutes of having witnessed them and without having to rush to the office of the returning officer. cVIGIL is a simple, Android based- Mobile App which is user-friendly and easy to operate. All that one has to do is simply click a picture or a video, describe the activity and upload it through mobile application. This will enable the flying squads to reach the spot in a matter of few minutes. The application connects the vigilant citizen with District Control Room, Returning Officer and Field Verification Unit (Flying Squads / Static Surveillance Teams) thereby, creating a rapid and accurate reporting, action and monitoring system.